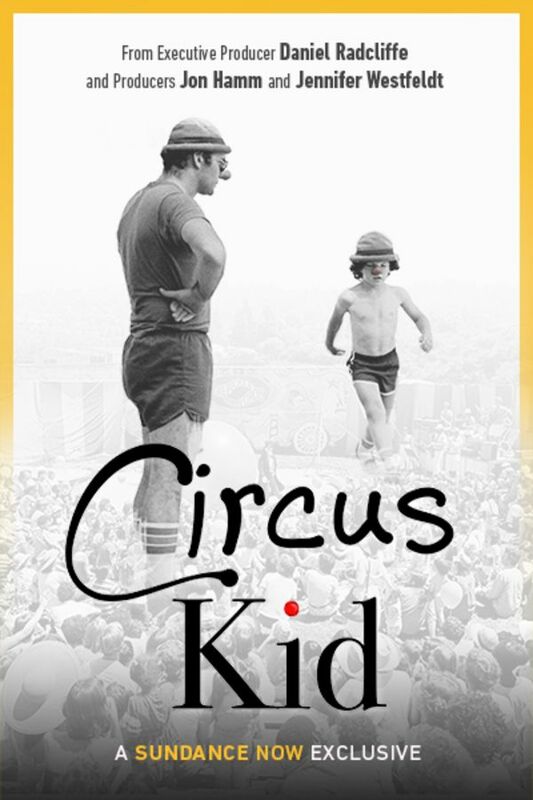 This charming documentary explores the complex relationship between a father-son circus clown duo who achieved fame during the 1970s, but whose family later fractured under painful circumstances. Directed by Lorenzo Pisoni (the titular “circus kid”) and produced by Jon Hamm and Daniel Radcliffe, this family-friendly film is a must-see for anyone who ever dreamed of life under the big top. Excellent. A poignant story about a father and son. Great documentary. I recommend it! A good one! With heart.